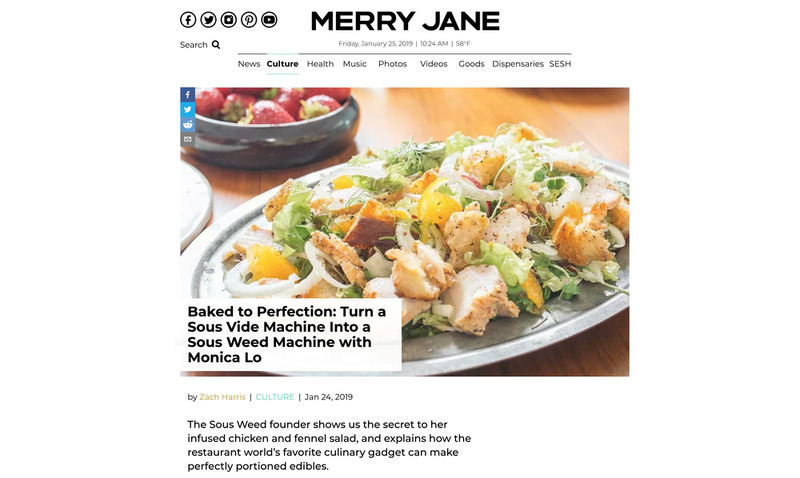 Snoop Dogg’s MERRY JANE reached out to learn more about my personal journey in cannabis, the Sous Weed method, and how to use a sous vide machine to create an out-of-this-world sous vide chicken & fennel salad. I’m thrilled for the opportunity to share my story. Read more in the link below!